Wasco Union High School (WUHS) was recognized as one of California Gold Ribbon Schools for 2017. 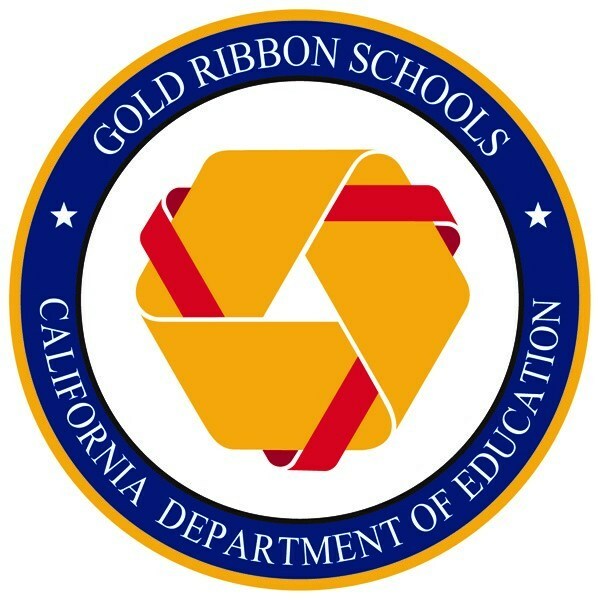 The California Department of Education (CDE) seeks to recognize outstanding educational programs and practices through the California Gold Ribbon Schools Award. The award reflects the school’s success in creating a positive learning atmosphere for students. This success is a direct result of the talented students, a dedicated staff, and a supportive school community. 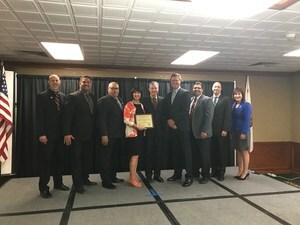 This year, WUHS was the only high school in Kern County to receive the award. Since the program's inception, CDE has recognized 193 middle schools, 180 high schools, and 780 elementary schools as Gold Ribbon School Award recipients. 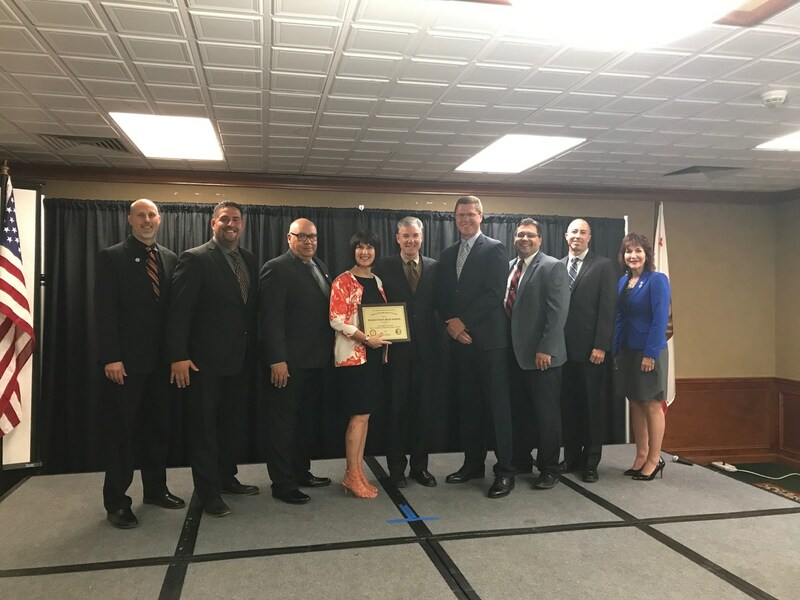 Wasco Union High School (WUHS) was recognized as one of California Gold Ribbon Schools for 2017. The video is a debrief at the end of a full site visit by the Gold Ribbon Committee in March of 2017. Their words highlight the students, staff, and opportunities that exist at WUHS. They also speak to the systems in place that support student learning and other great things our high school.